Ranosys is pleased to announce its partnership with LendFoundry, the next generation digital lending technology platform. Through this strategic collaboration, Ranosys aims to expand the LendFoundry market and offer the company’s solutions to Banks, NBFCs and Fintech companies in Singapore and the APAC region. LendFoundry strives to empower their clients to take advantage of the best upcoming innovations in the Fintech space. 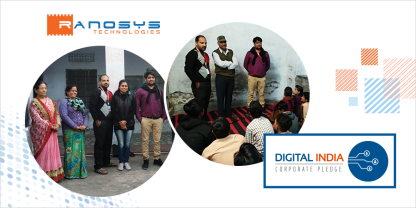 Leveraging LendFoundry digital solutions, Ranosys will enable global lenders to rapidly launch lending products that are scalable, flexible, and affordable. Describing the strategic objective behind this association, Rameshwar Vyas, CEO of Ranosys Technologies, said, “We are glad to partner with LendFoundry which is amongst the most dependable platforms for lenders today.” He added, “We aim to broaden the market of LendFoundry and look forward to augmenting the digital experiences of global lenders by offering them end-to-end digital lending solutions”. 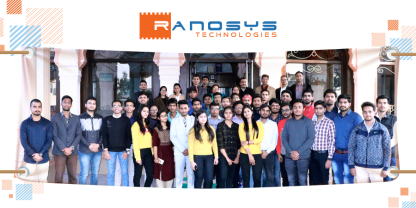 Ranosys Technologies is a renowned software development company in Singapore with international footprints in the UK, USA, and India. 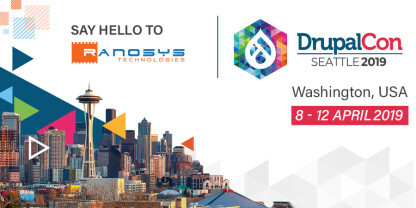 Ranosys caters to dynamic environments where business and technological strategies converge. With its technical & domain expertise and flexible delivery models Ranosys helps clients keep pace with the fast-changing needs of the global market. LendFoundry is a full-stack, cloud-based marketplace lending platform managing the entire loan cycle right from origination, marketing, acquisition, underwriting, and servicing. It empowers the lenders to focus on their core which is lending. With clients in the USA and Asia, LendFoundry is enabling lenders globally to take advantage of technology.